Community Associations – such as Homeowners Associations, Condo Associations, and the like, come in a variety of different flavors. Although they tend to be similar in many ways – most notably that they have substantial control over homes within their jurisdiction and they are able to collect dues – they can also differ substantially. In some cases, a single property might be a member of multiple types of Community Associations. The different types of Community Associations have different rules. This post is made possible by a number of resources from others. Each section has references and citations where you can learn more about the specifics of each of the types of Community Associations. Condo Association/Strata Yes. Dues pay for both operational maintenance and reserves for major projects. Owners own their Condos, typically from “walls in.” The Association owns the Common Elements that comprise the building/community. The Association has substantial control over what goes on in units and in the building. Housing Cooperative Yes, in the form of a “carry fee” that covers mortgage, insurance, taxes, and operational/major maintenance. Owners own a share in the Co-Op, and lease their specific unit from the Co-Op. The Co-Op has substantial control over what goes on in units and in the building. Homeowners Association Yes. Dues pay for maintenance of grounds and amenities, if applicable. Owners own the lot. The Association owns the common land in the community. The Association has substantial control over what goes on outside of homes. They have less authority within a property. Civic Association Voluntary. The Civic Association does not own any property. The Civic Association has no binding control over the community. Master Association Yes, typically paid by the Associations under the Master Association, not directly by Owners. Dues pay for maintenance of groun The Master Association may have responsibility for property within the grounds, but typically not within individual Associations. The Master Association often has substantial control over aesthetics and rules within the community, but it varies. Condo Associations, or Stratas in Canada, are a form of a Homeowner’s Association. One of the defining characteristics of a Condo Association is the way the property is divided. You have individual units, each of which is subdivided with its own tax identification number. Condos are usually apartment-style but may also be similar to townhouses in some cases. Typically Owners “own” everything within the walls/floor/ceiling of of their individual units, including piping, dryer ducting, etc., until those connections reach the main pipes,etc., of the building. Typically an Owner is responsible for maintenance of everything within the walls, but there may be exceptions – some Associations, for example, may pay for and control the HVAC units or water heaters. In addition to units, you have “common elements,” which include the rest of the building(s) that house the units. These include items like hallways, elevators, and rec rooms, which are shared “general common elements.” There are also “limited common elements,” which are exclusively assigned for specific Owners to users. Parking spaces fall into this category, as an example. The building raises its funding via “assessments,” or Condo fees. These are set in an annual budget cycle and include money to cover maintenance of common elements, split between annual maintenance and reserves for larger projects. The Association derives its power from Bylaws and rules which enact those Bylaws. In general, the Association has a great deal of power over how Owners live. A big reason is that the units are so close together, issues like nuisances from noise can be more tightly enforced than in a HOA where properties are separated by acres of land. The Samuelson Group – Condo, Strata, HOA & Co-op – What’s the Difference? Housing Cooperatives, or “Co-Ops,” are similar to Condominiums in appearance and operation in many ways. Like a Condo Association, you have a shared building subdivided between units and common areas. The biggest defining difference in a Co-Op is that when you buy into it, you are not buying a specific unit with its own tax identification number like in a Condo Association. Instead, you’re buying into the Co-Op as a whole, and your ownership share entitles you to the lease of a specific unit. Co-Ops also have the ability to be more restrictive about who can purchase within them. While they cannot violate the Fair Housing Act with discriminatory practices, they can set limits related to things like net worth. There are also a variety of different ownership schemes related to Co-Ops, such as “fair market” schemes, which resemble traditional real estate. Other types of Co-Ops have more restrictions on selling and are designed to encourage affordable housing. You can read more about those in the references section. The Co-Op is responsible for everything – mortgage, insurance, taxes, maintenance, etc. The share for this bill is passed on to the shareholders on a monthly basis. Although the taxes are paid for by the Co-Op corporation, an individual’s share can be deducted against their income taxes, like in a typical arrangement. 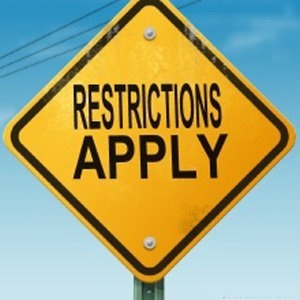 HOAs are known for their restrictions. Per Lerch Early Brewer & Associates, a law firm that deals with different types of Community Associations, a Homeowner’s Association is defined as “an entity comprised of homeowners residing within a particular area, whose principal purpose is to ensure the provision and maintenance of community facilities and enforcement of the various covenants and restrictions.” HOAs governing documents, known as Covenants, Conditions and Restrictions (CC&Rs), are recorded in local land records. In a HOA structure, an Owner purchases a parcel of land and owns that land, and the surrounding common areas are owned by the HOA in a deed. Owners don’t own an interest in that common area, but are responsible for the upkeep. Like a Condo Association, revenue is generated from monthly Assessments, or HOA dues. Typically, a HOA’s dues are much less than those of a Condo Association’s, because they are (typically) not paying for large Condo buildings – it usually covers landscaping, sidewalks, etc. This varies, as larger communities with more amenities (i.e., gated communities with club houses) may have much higher monthly costs. Typically HOAs have substantial control over the exterior of homes within the Association, dictating paint colors, landscaping choices, the removal or planting of trees, etc. The HOA has somewhat less control over the interior of homes, as there may be more privacy. A Civic Association is a type of organization whose official goal is to improve neighborhoods through volunteer work by its members. They typically exist in communities where there is no binding community Association like a HOA. The goal of a Civic Association is to provide its members a unified voice for engaging with local government or even the community. For example, if there is a major construction project adjoining the community, a Civic Association might be able to lobby more effectively for favorable terms than individual homeowners could. 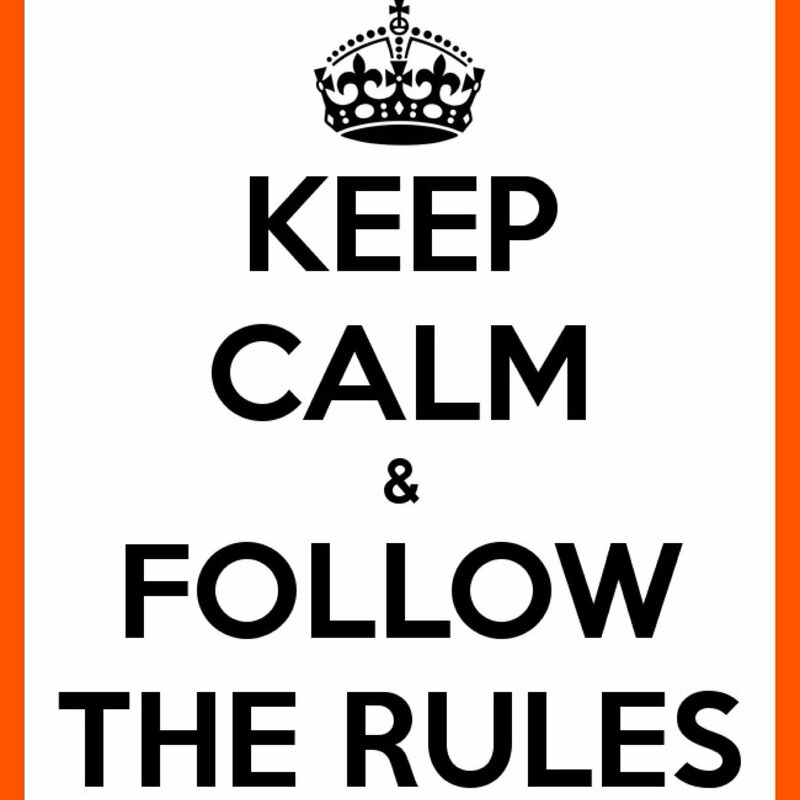 Important to note is that the Civic Association has no binding power to enforce any of its own rules, although it can help support the enforcement of local laws and ordinances, such as noise. They cannot mandate the collection of dues, and thus must rely upon donations or voluntary dues. The planning of voluntary social events within a community are also common in Civic Associations. 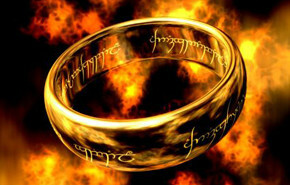 Master Associations aren’t quite “one ring to rule them all” powerful, but they can have great impact on you. Master Associations are “umbrella” organizations that exist over other Associations. Typically they are found in planned communities where there are a variety of neighborhoods, or in areas where there may be ecological features like streams or lakes that need to be conserved. Master Associations have varying levels of authority. For example, in a large planned community, they might have architectural control over the whole community to ensure a uniformity of look. Other Master Associations may only be responsible for the upkeep of common roads or grounds. Things can get complicated when it comes to enforcement, as both a Master Association and a sub-Association can enforce rules. Master Associations typically collect dues from each of the Associations beneath them. These dues are usually budgeted for by each Association, so an individual homeowner does not pay them directly. Representation on a Master Association is complicated. Typically each subordinate Association will have a Board seat. In some cases, individual homeowners may be welcome at meetings, but in others, they may not be or may not be allowed to speak. Additionally, membership in a Master Association isn’t always disclosed when an individual buys a property. HOALeader.com – Master Homeowners Associations: Is Your HOA Its Own Master?